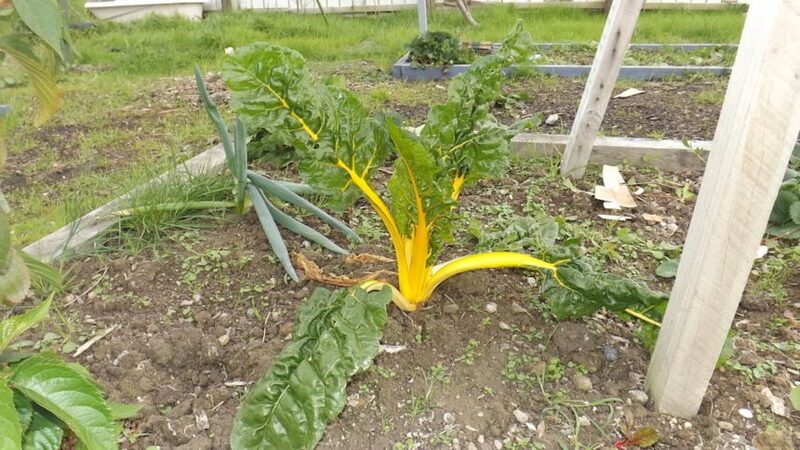 A recent addition from 2014 is the development of our three gardens. 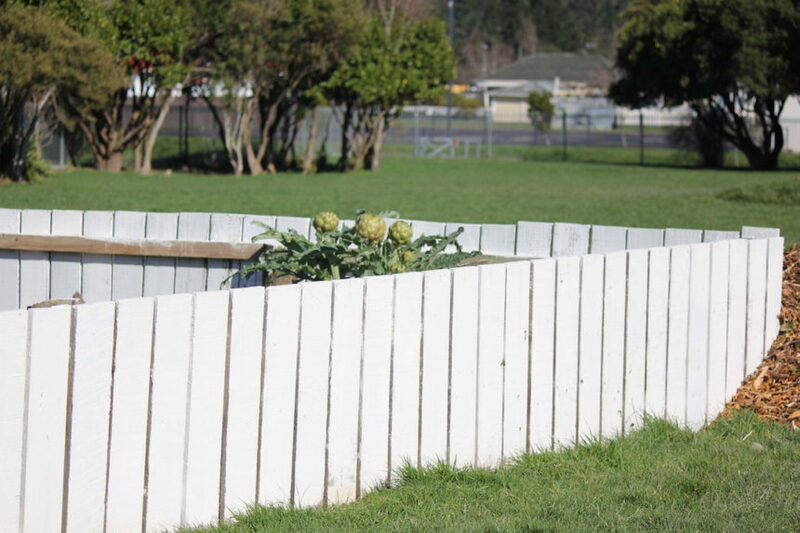 And our brand new school orchard which was planted in May 2015. 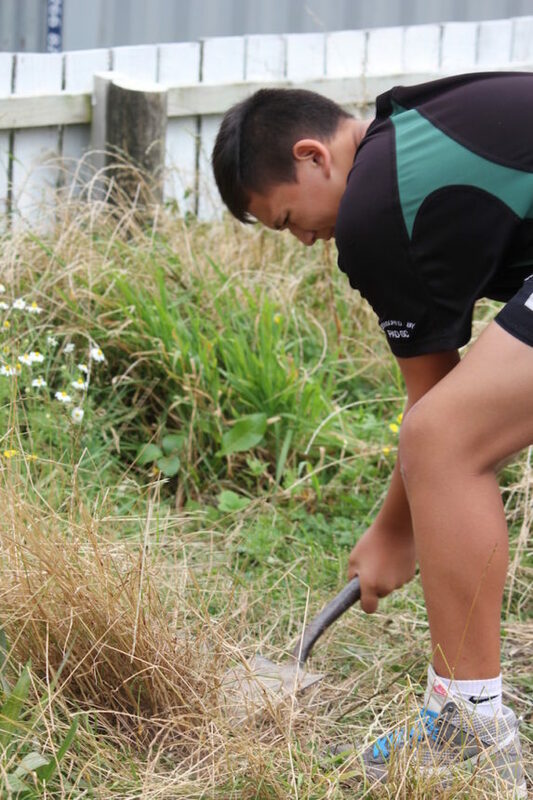 We believe in the importance of our students' learning to be environmentally responsible within our community gardens. 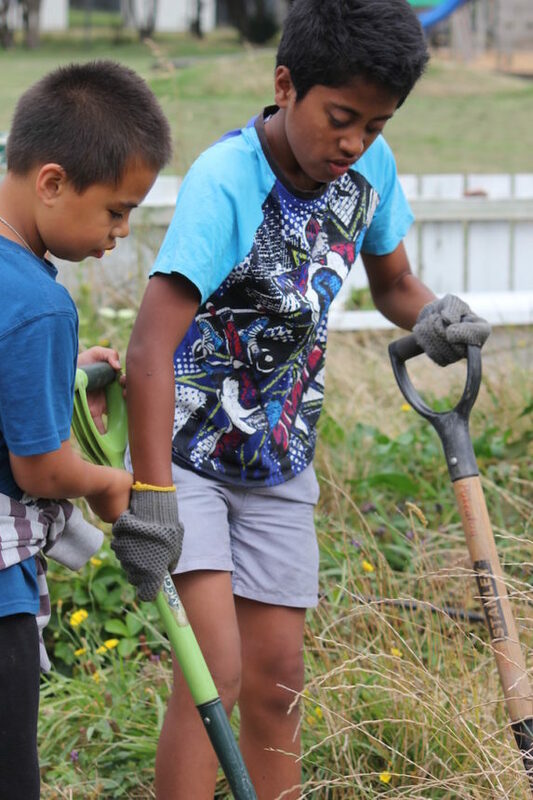 Our user friendly hands on gardens are supported by various groups within the Wainuiomata community. 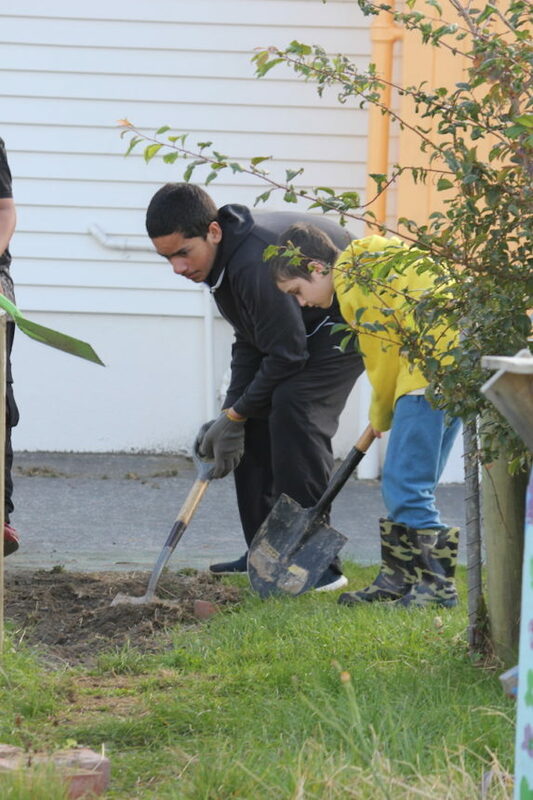 Worm farms, bug hotels, and composting encourage a healthy growing environment. Smart water use from the retention of water from the pool roof supports the sustainable nature of our gardens. 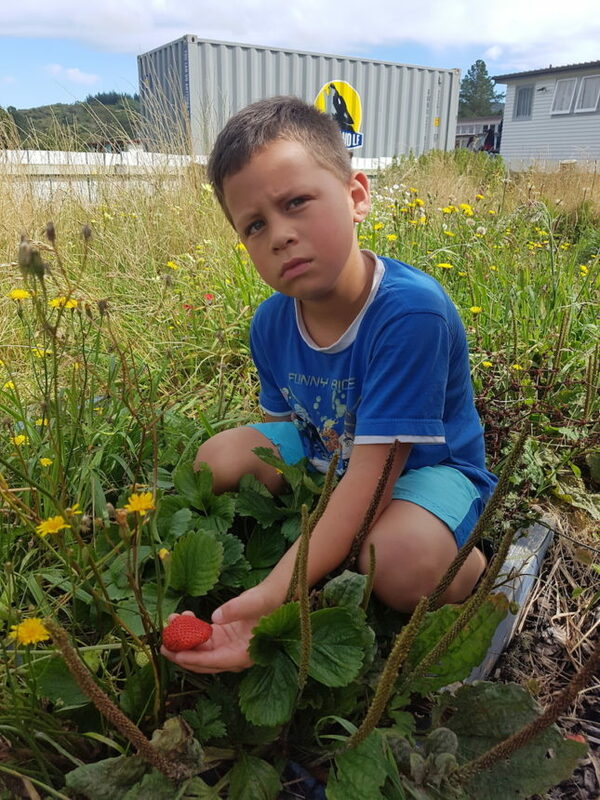 We appreciate our wonderful whanau and wider community support in these new schoolwide initiatives.